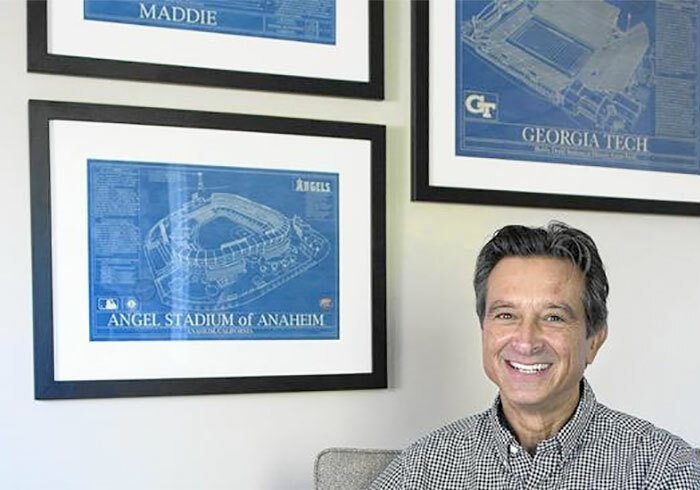 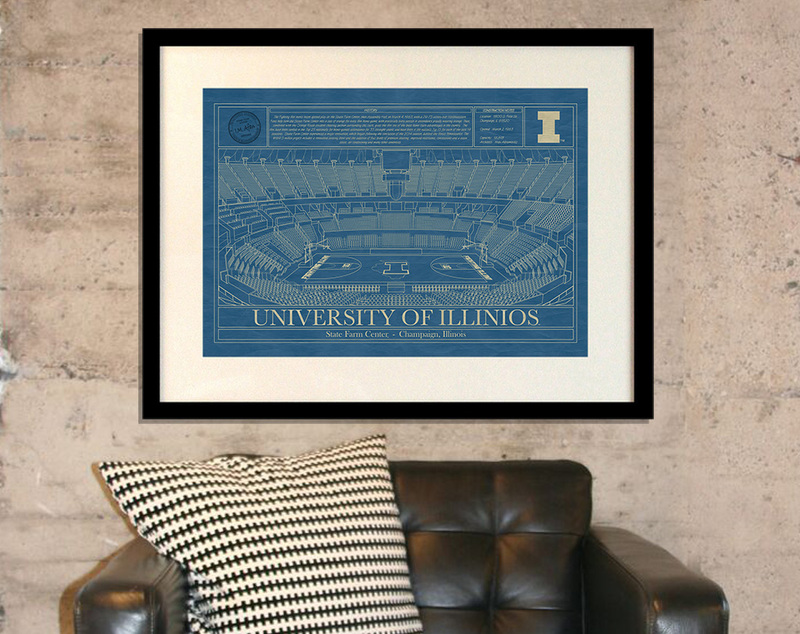 Rendered in the original format of a working blueprint, this unique wall art features the State Farm Center drawn in detail with factual information of its construction and history. 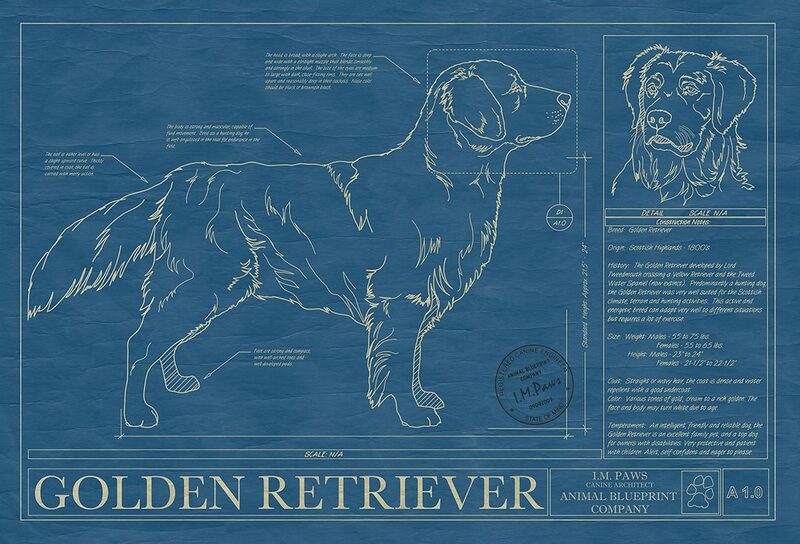 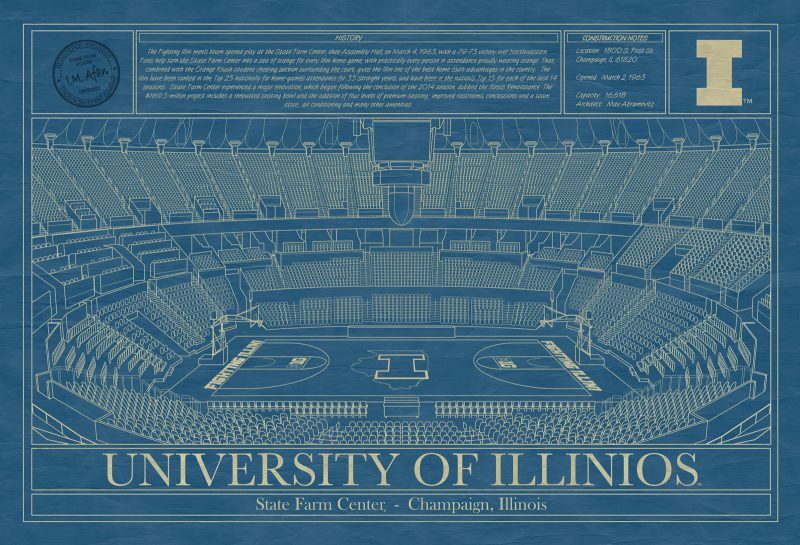 This unique blueprint is the perfect gift for all University of Illinois alumni, students, and fans. 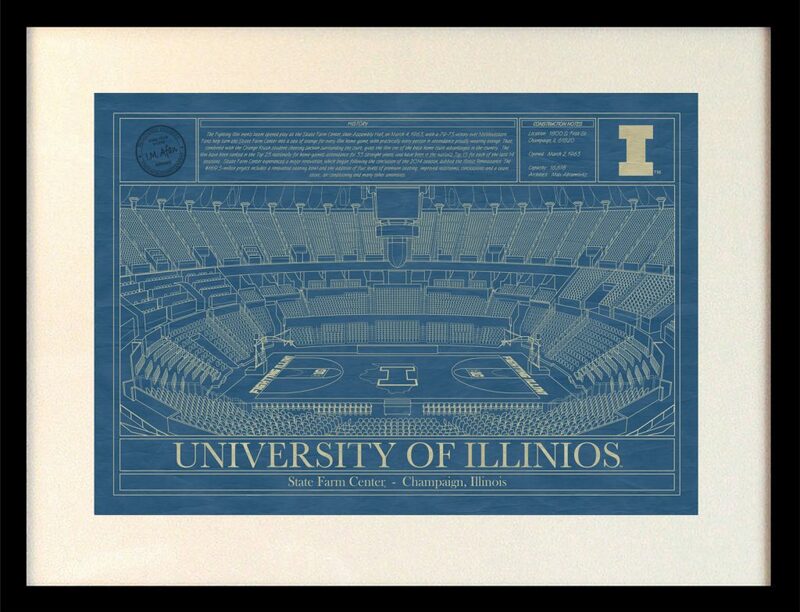 Go Fighting Illini!